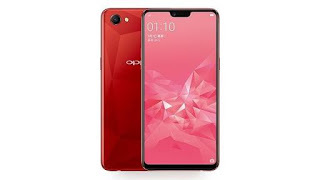 Oppo has officially released a new smartphone called the Oppo A3, this smartphone comes with a MediaTek's octa-center Helio P60 processor and 4GB of RAM . The phone also comes with a 128GB of capacity, which is expandable using a microSD card. It also comes with a finger print sensor and USB Type-C port on this phone. The A3 goes for N118,000 in Nigeria.